The long-awaited Christmas holidays are approaching fast, and there is no better time of year for having fun with the little ones. This is a truly magical season and the perfect opportunity to encourage children’s creativity and boost their imaginativeness. There’s no doubt about it; kids absolutely adore putting up the Christmas decorations at home. It’s a great way of having fun with your children and spending time together. Decorating the tree, arranging the figures in the Nativity scene or decorating the front door and garden with lights. Spend time together choosing the decorations and deciding where they should go to create the best effect. Teamwork is the key! In addition to shop-bought decorations for the home, everyone loves to see homemade objects hanging from the tree. What’s more, handicrafts are a great way of developing children’s motor skills whilst having fun and boosting their creativity. Stars and snowflakes for the tree, drawings to decorate the walls, or a Christmas wreath to hang on the front door are all simple ideas that will add a unique touch of character and personality to your decorations. OUR TIP! 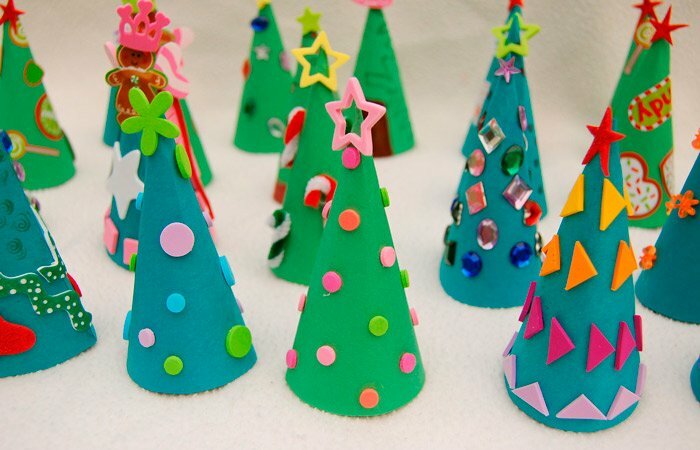 Use recycled materials to make your decorations. Got a friend or relative living far from home? If the answer is yes, then remember that there is no better way of sending personalised Christmas wishes across the miles than with a handmade card. 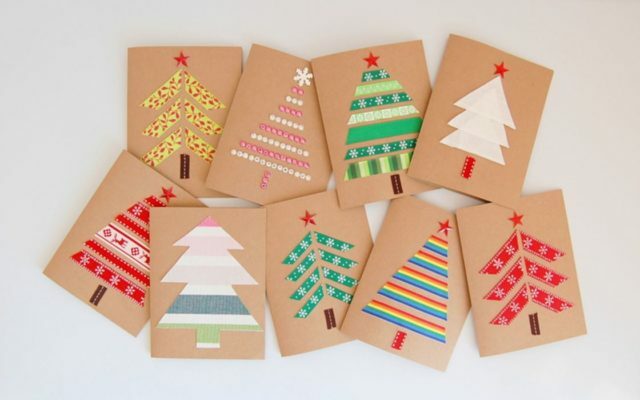 So just for once, forget about those WhatsApps, text messages and emails and get the kids busy making Christmas cards. 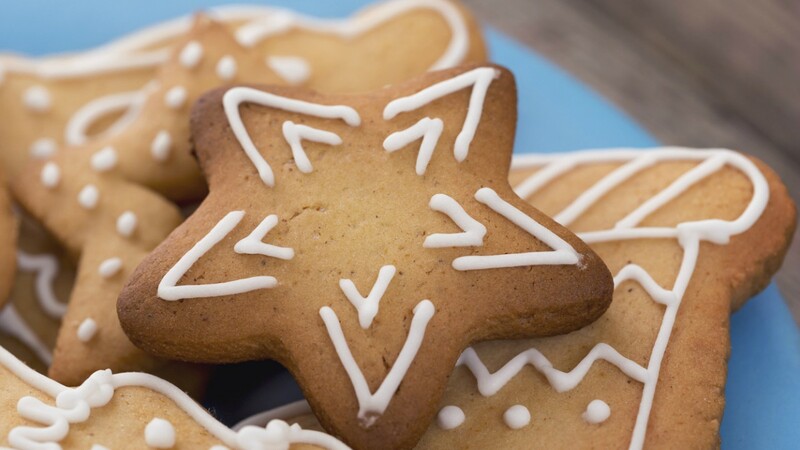 How about spending the afternoon making delicious Christmas cookies with the kids? Don’t worry about the state of the kitchen afterwards; focus on the fun your little ones will have. Simply baking a batch of star-shaped cookies will give their confidence a boost and teach them the importance of teamwork. Hunt out a set of Christmas cookie cutters and a simple but delicious recipe. Apart from giving the whole family a sweet treat, you will all have a great time cooking together. If your home is full of toys that your children no longer play with but are still in good condition, then you have the chance to bring Christmas joy to other children. Before Father Christmas pays a visit, you and your children could prepare a box of toys to donate. Apart from doing a very good deed, you will also be teaching your children a valuable lesson. A Christmas Carol by Charles Dickens, The Nutcracker and the Mouse King by Ernst Theodor Amadeus Hoffmann or The Steadfast Tin Soldier by Hans Christian Andersen. Reading should be a part of child’s day, and spending time reading Christmas stories is a great way of incorporating this activity, as well as lots of fun. And how about rounding off all the other activities with a trip for all the family? 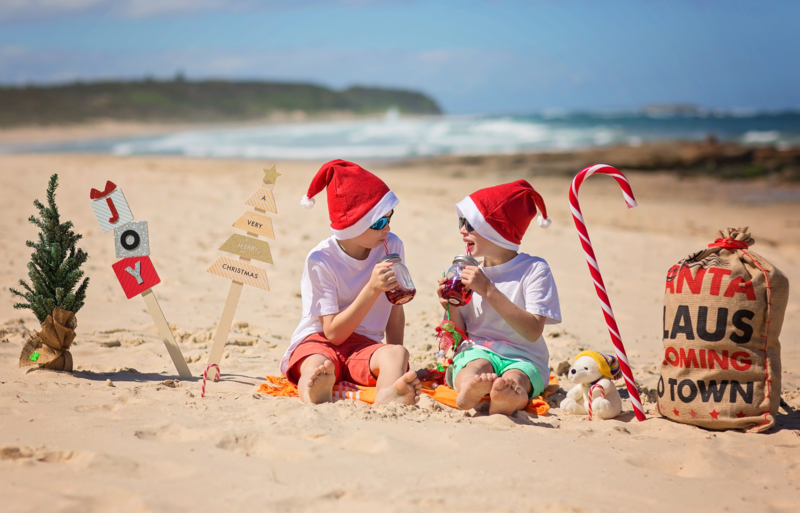 December is one of the best times of year to get away and a fantastic opportunity for sharing time and fabulous experiences with all the family. We recommend Christmas on Lanzarote – an island declared a UNESCO Biosphere Reserve. It boasts a number of nature parks and protected spaces of immense ecological value, as well as fascinating itineraries such as the Volcano Route in Timanfaya National Park, the famous Jameos del Agua caves and the very best beaches for guaranteed fun and games. You’ll be spoilt for choice! What’s more, when you book at any of our hotels – the THB Flora *** (Puerto del Carmen), THB Royal *** or THB Tropical Island **** (Playa Blanca), you can take advantage of the daily activity programme organised by our entertainment team. We have also arranged two Christmas gala evenings for 25th and 31st December, featuring the very finest gastronomy and thrilling shows.